Your day at The Spring Festival starts long before you arrive. 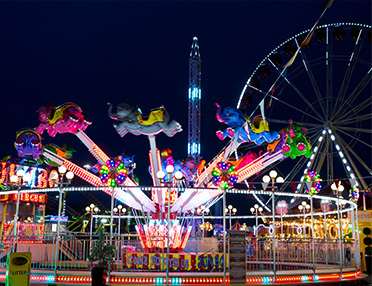 For the most complete experience, we recommend that you look at the various rides and stalls at the park. Not only will this give you a clear idea of what you'd like to do, but it will also get you nice and excited for your visit! When you do arrive, you will pass through the queues and into the main thoroughfare. From there everything is within a five-minute walk! The word on everybody's lips when they arrive at The Spring Festival is 'rides'. Which is the fastest ride? Which is the scariest ride? Which ride is best for my two year old daughter? How many rides can I try in one hour? Fortunately, there are rides to suit just about everyone. 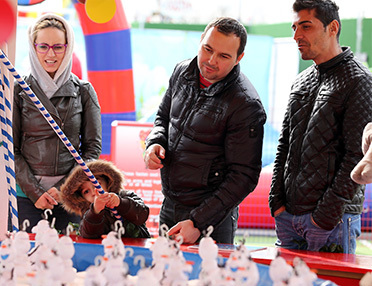 Whether you are young, old, big, small, cautious, crazy or just on the hunt for some fun, the chances are you'll find what you're looking for at The Spring Festival.  If it's not the rides that people look for, it might be the wide array of entertainment stalls. Use your strength, skill, logic and wit to win great prizes for yourself, for your kids or for that special someone. There is a real feel good atmosphere around the park and once you latch onto it, you're sure to enjoy yourself. Of course, one thing you have to hope for is good weather. 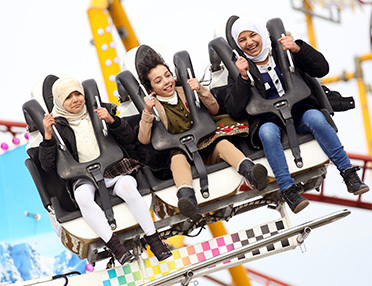 As with any outdoor festival in the UK, you can never count on the weather to hold, but at The Spring Festival, we operate rain or shine and always make sure our visitors enjoy themselves. If it's sunny, be sure to bring plenty of water (although we do sell refreshments on site) and sun cream to make sure you don't burn. Whilst running round and having fun, you might forget to top up. If it does decide to rain, fear not, because our rides are designed to work in wet weather and our friendly staff will keep you entertained. Everyone's day at The Spring Festival is unique. Even return visitors can try different rides and experience different things every time. 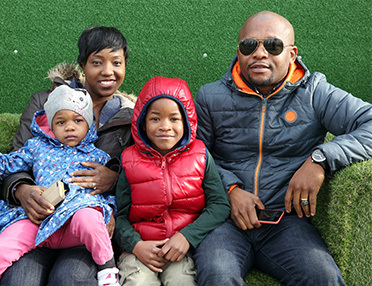 Come down to Brent Cross over the Easter holidays and enjoy riding roller coasters at very reasonable prices. 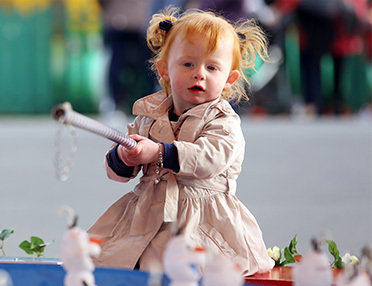 The Spring Festival is one of the best things to do in London over Easter and we look forward to seeing you!